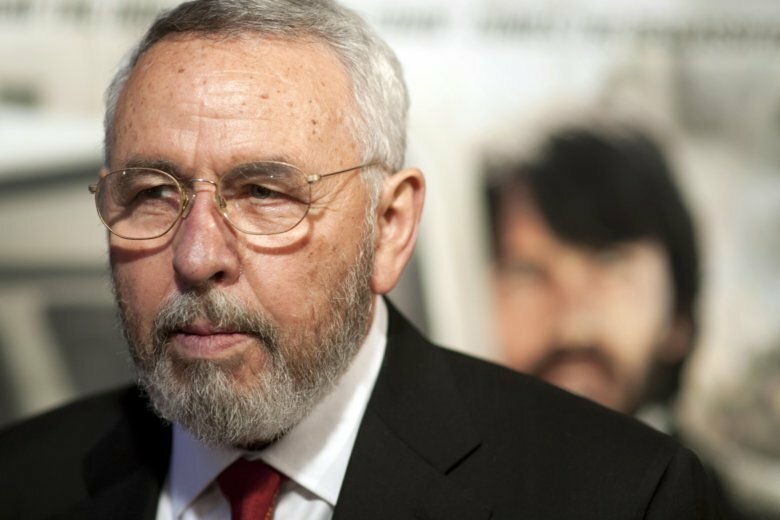 Specializing in covert operations, Tony Mendez helped devise the plan under which six diplomats who were in hiding were disguised as a Canadian film crew so they could board a flight and escape the country amid the Iran hostage crisis. The daring plot — for years a side note to the 52 people held hostage for 444 days — captured the public's attention in "Argo," which won the 2013 Oscar for best picture. FREDERICK, Md. (AP) — A former CIA technical operations officer who helped rescue six U.S. diplomats from Iran in 1980 and was portrayed by Ben Affleck in the film “Argo,” has died. He was 78.